I had a big weekend of reading. Part of it was that I fell into many books I just couldn’t put down so I was able to read more novels than usual in a work week. 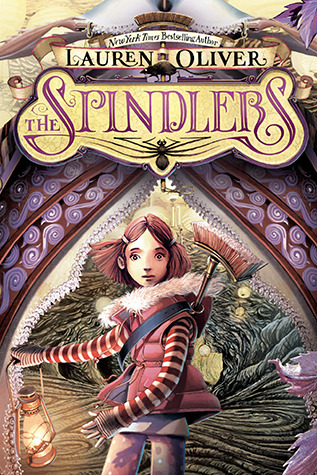 The Spindlers written by Lauren Oliver This was a title I have been reading to my children as a nightly read aloud. An interesting fantasy title about the world Below – full of drama and action and slightly scary parts. Liza has to rescue her brother’s soul that has been stolen by the Spindlers and the rescue mission is full of risk and odd, magical creatures, many of them menacing. The idea that her little brother’s soul was stolen was creepy enough to warrant a request from my son not to read it right before bed. This lasted just a few nights until the adventure was too addictive and we had to read this book nightly! A really gripping fantasy story for the middle grade crowd. 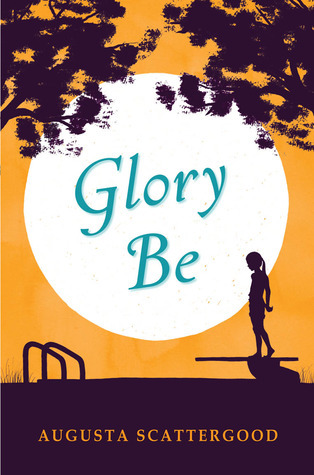 Glory Be written by Augusta Scattergood Set in Mississippi in 1964 in the heat of summer and the heat of the civil rights movement. This is a story of one strong girl, her family, her friendships and her drive to make sense of the prejudice and fear around her. The letter Glory sends to the local paper to question the town’s decision to close the pool is absolutely brilliant. What voice and what conviction in such a young girl. I had wanted to read this story for a long time and it is now in the hands of my ten year old daughter who is devouring it. 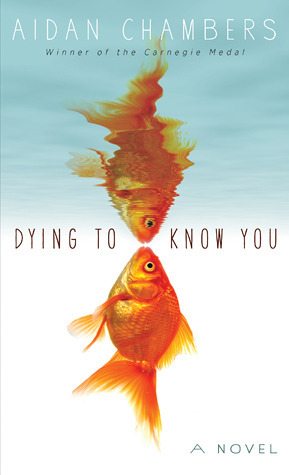 Dying to Know You written by Aidan Chambers I picked this book up and could not put it down. Yes, I was intrigued by the story and the characters but it was the style of writing and the fact that Chambers tells this story through the voice of a nameless 75 year old narrator that just held me. The narrator’s voice was so strong, so vulnerable, so lyrical – I just loved it. Of course, read this book because the storyline is very clever but the writing will wow you. A young adult realistic fiction title. 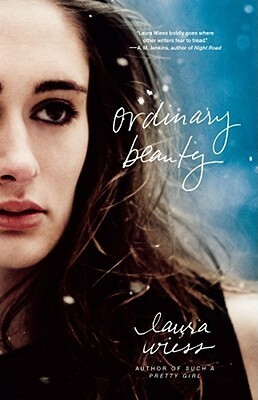 Ordinary Beauty written by Laura Wiess Not a book to dip your toe into – you need to jump right in and be with the character as she tells the story of her painful, abusive childhood full of neglect. Sayre’s mother is an addict and she is dying. Sayre’s life story is told alongside her present day dramatic struggle on a wintery night to reach her mother’s bedside and confront her feelings about what is happening. This story is extra raw for me as I have taught students whose lives have many similar elements to Sayre’s childhood – extreme poverty, horrible living conditions, exposure to things children should not even conceive of . . . A hard book to read but what a story . . .
Books I am starting this week: Juniper Berry by M.P. Kozlowsky is next up for our student book club. I haven’t read this title yet so will be reading along with the kids. With my own children, I have just started reading The Emerald Atlas by John Stephens. This is a book I have wanted to read for a while so am excited to share it with my children. Next novel up for me? Everybody Sees the Ants by A.S. King – this just arrived for me at the public library. I requested it after loving King‘s Ask the Passengers. Hello Oscar! 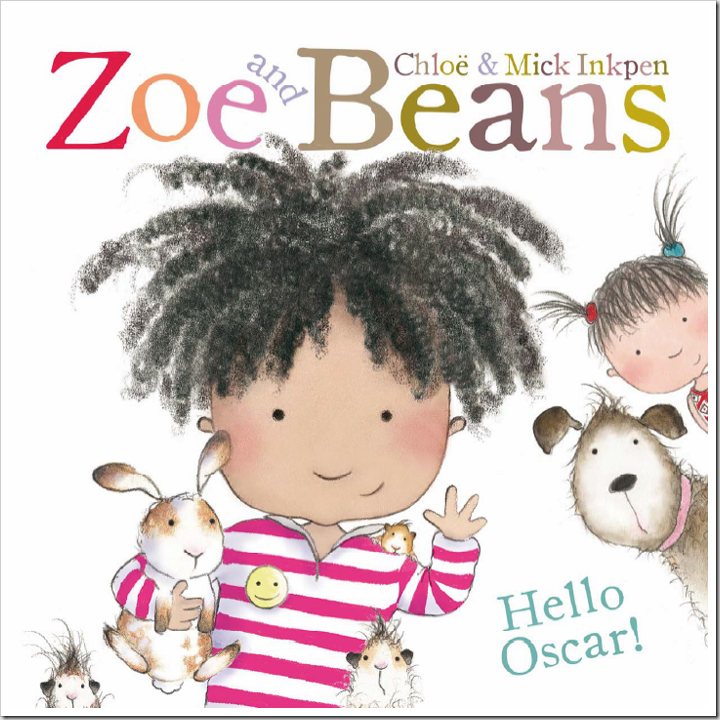 a Zoe and Beans story by Chloe and Mick Inkpen I keep seeing Zoe and Beans books at the public library and decided I should finally read one – very sweet little illustrations – lovely for story time with the younger set. 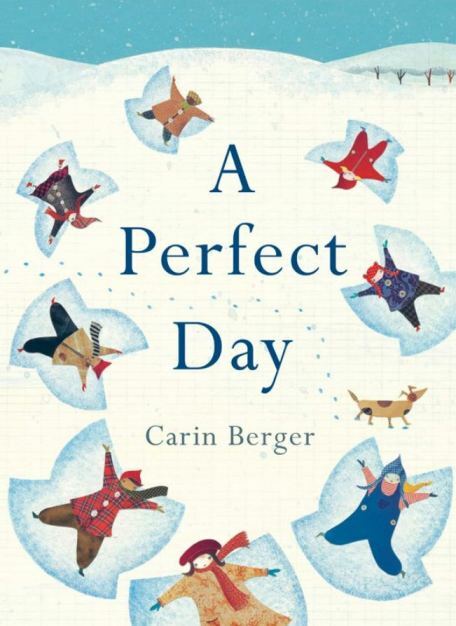 A Perfect Day by Carin Berger Perfectly depicts the wonder and magic of a snow day. Love this illustrator’s style. 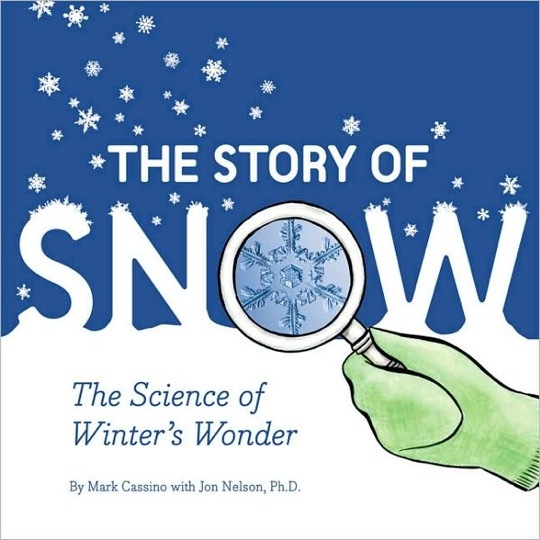 Speaking of snow – I highlighted some nonfiction snow books on my Nonfiction Picture Book Wednesday post, including this title, The Story of Snow. Read this post to hear more about these snow books. 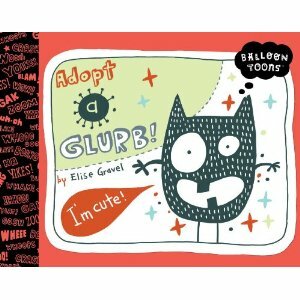 Adopt a Glurb by Elise Gravel I really enjoy so many of these Balloon Toons titles! This one is especially quirky and hilarious. Can see this being hugely popular with my students. I Have a Dream by Dr Martin Luther King Jr with paintings by Kadir Nelson. I shared this with my own children and we had very thoughtful discussions. 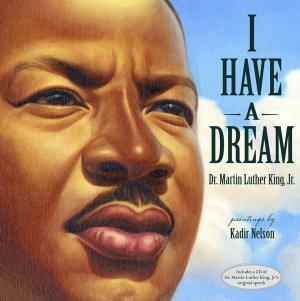 Kadir Nelson’s beautiful art makes Dr. King’s words so accessible and powerful through the intimate experience a well done picture book can create. Have a happy week of reading everyone!